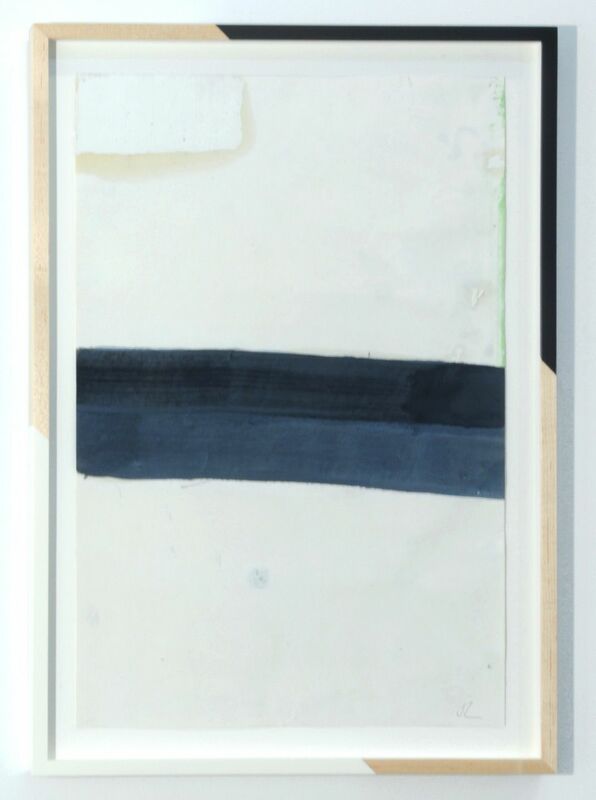 Nicelle Beauchene Gallery is pleased to announce an exhibition of new paintings and drawings by Jim Lee. 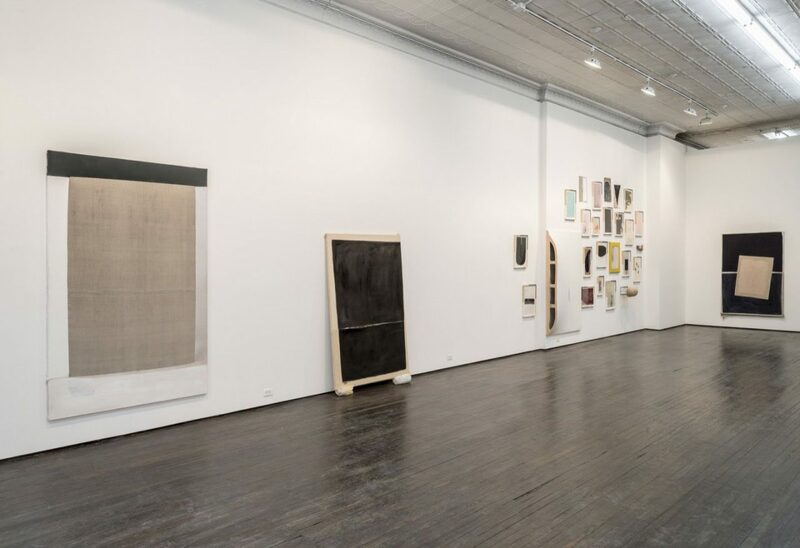 This will be Lee’s fifth New York solo exhibition, his third with the gallery. 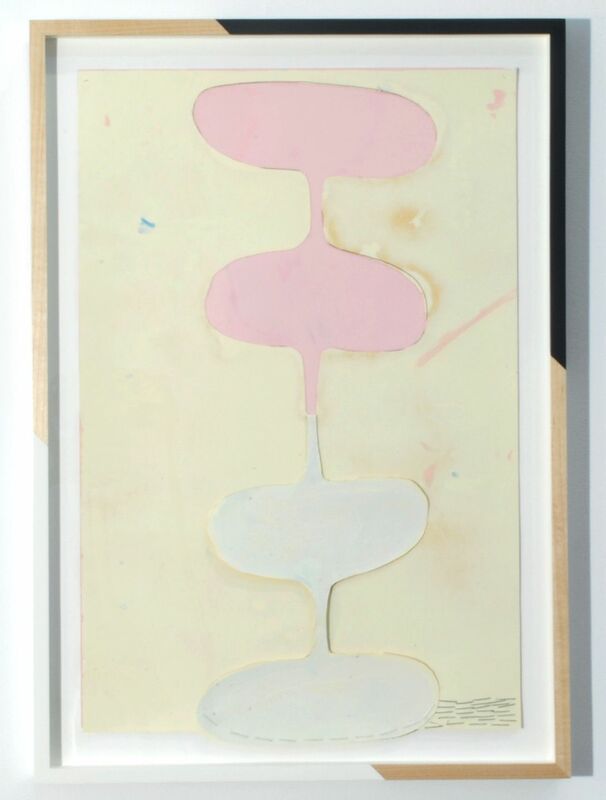 Jim Lee and the Cream Tones will incorporate approximately 8 large-scale paintings, the most monumental showing of large works in a gallery exhibition to date, as well as a series of framed drawings and works on paper. 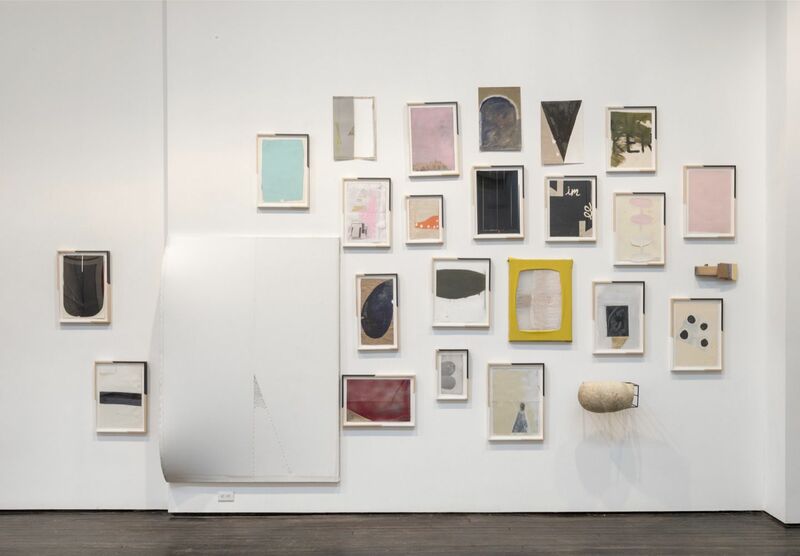 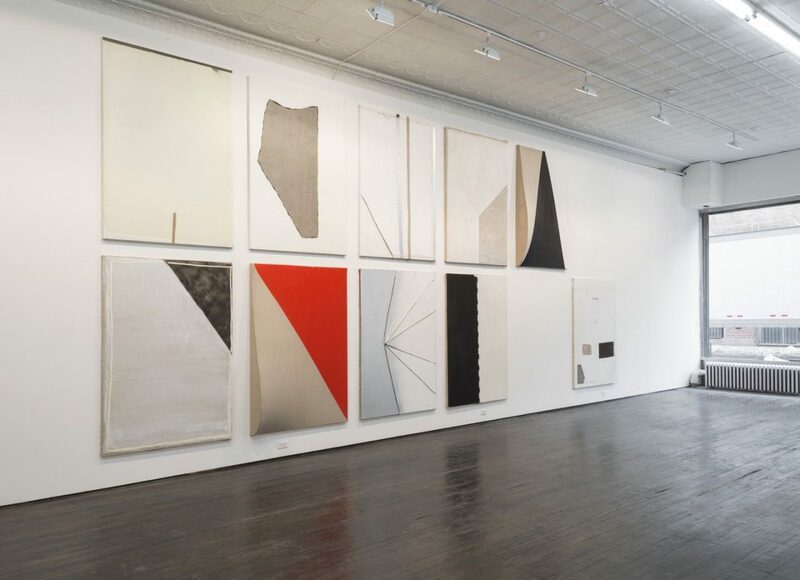 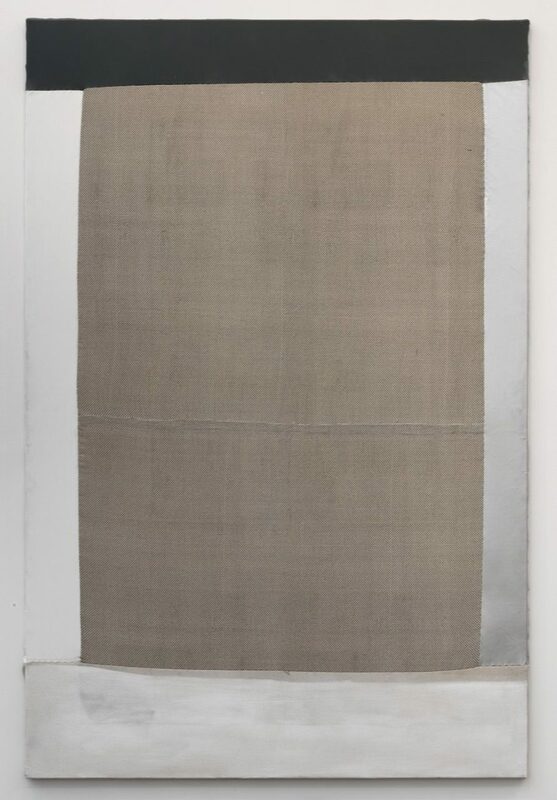 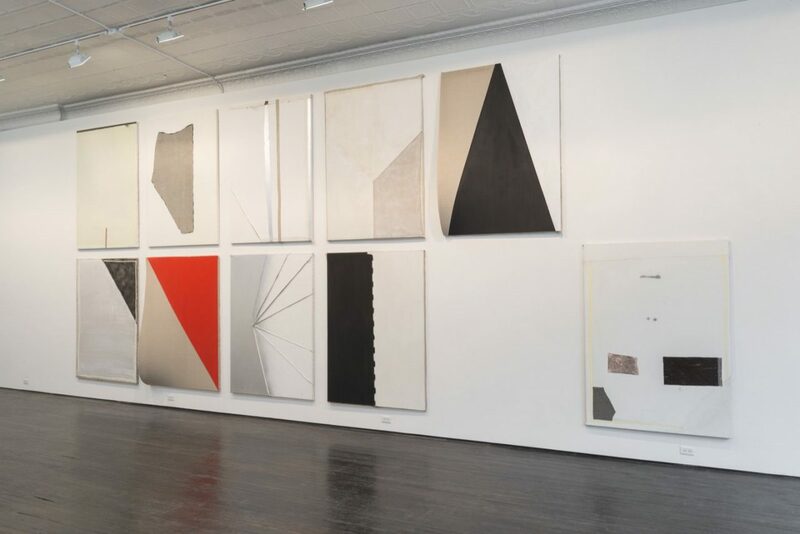 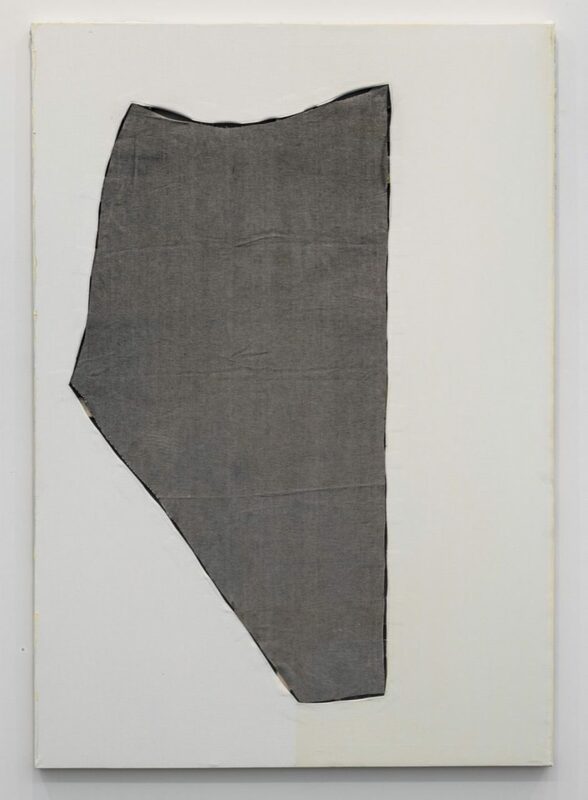 This exhibition marks the first time that Lee not only has presented an extensive series of works on paper, a central component of his artistic output, but has installed them in dialogue with his canvases. 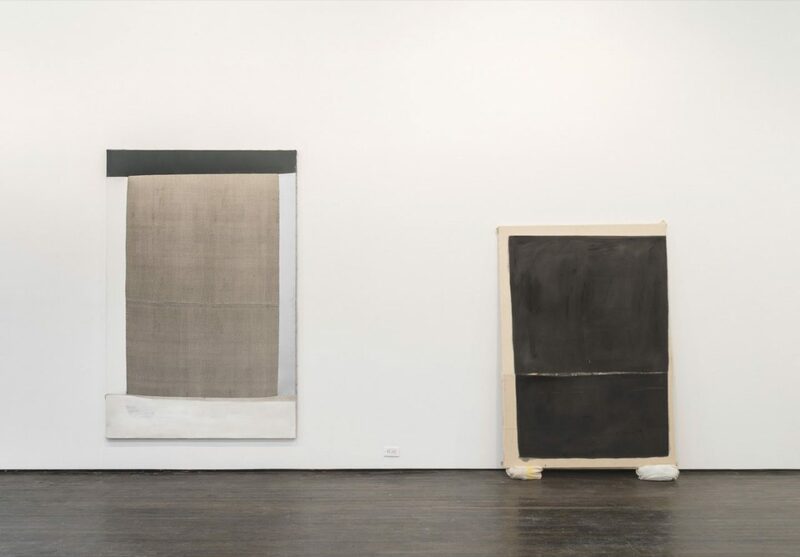 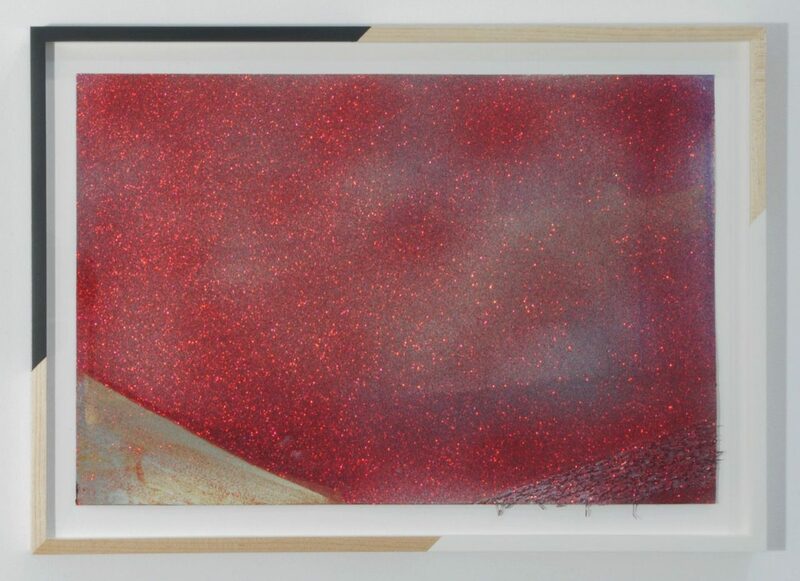 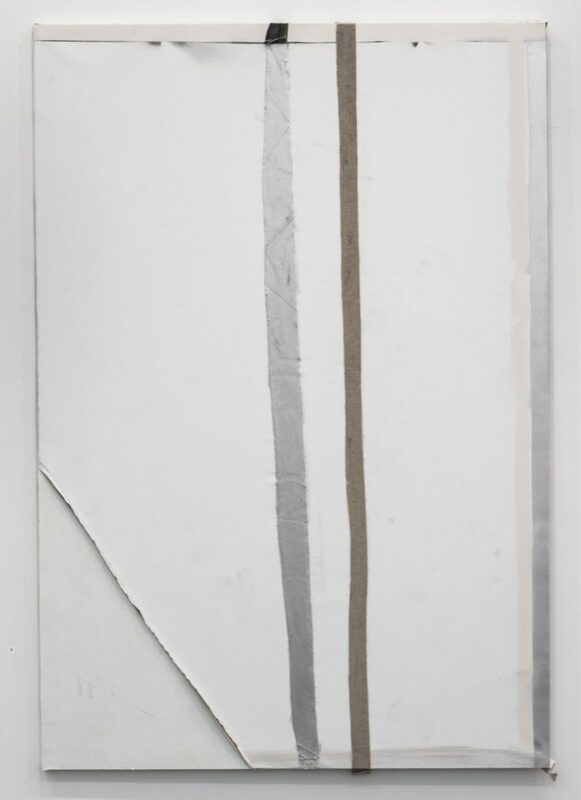 Dissolving distinctions between sculpture, painting and drawing, Lee allows his works on paper to co-exist in an all-embracing practice with his canvases. 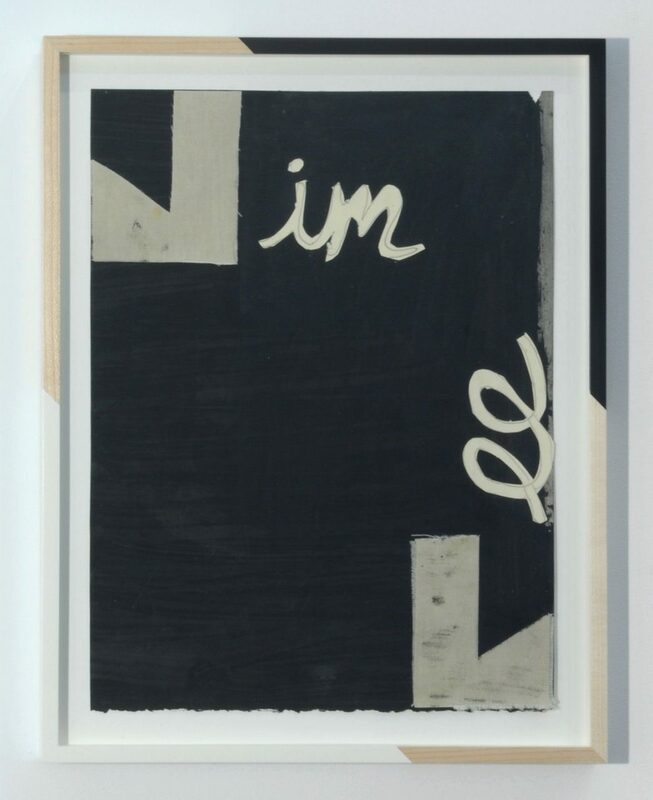 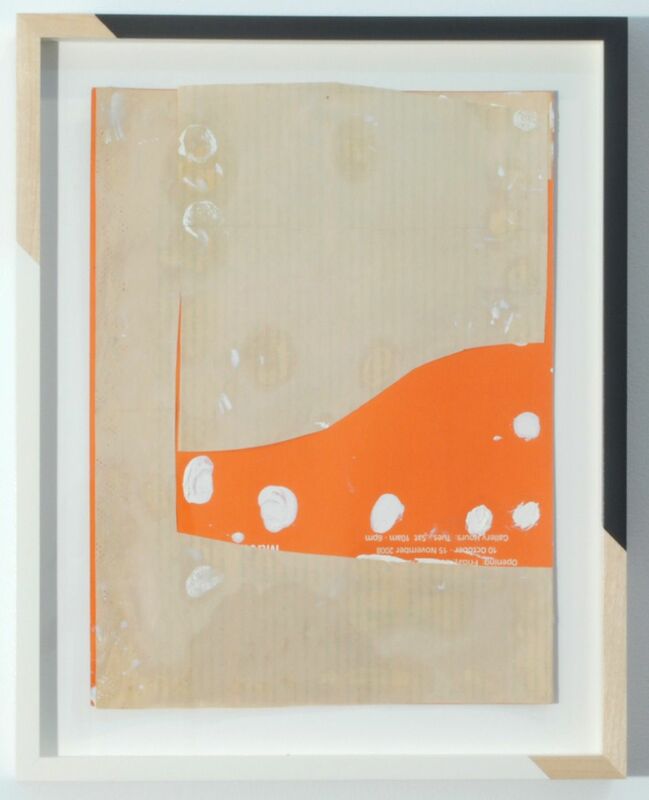 Continuing to draw from the lexicon of art history, Lee’s constructions, both on paper and canvas, are neither appropriated nor directly quoted, but rather reflect and speak to art historical and post-war influences. 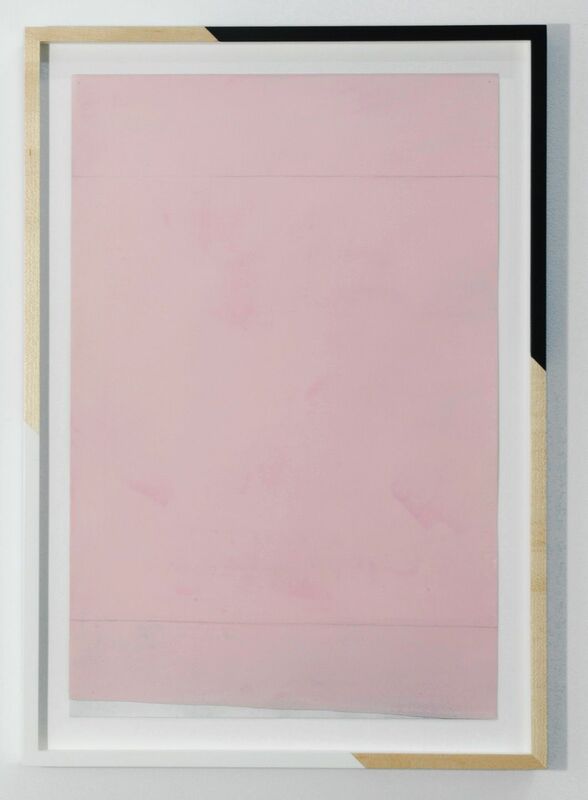 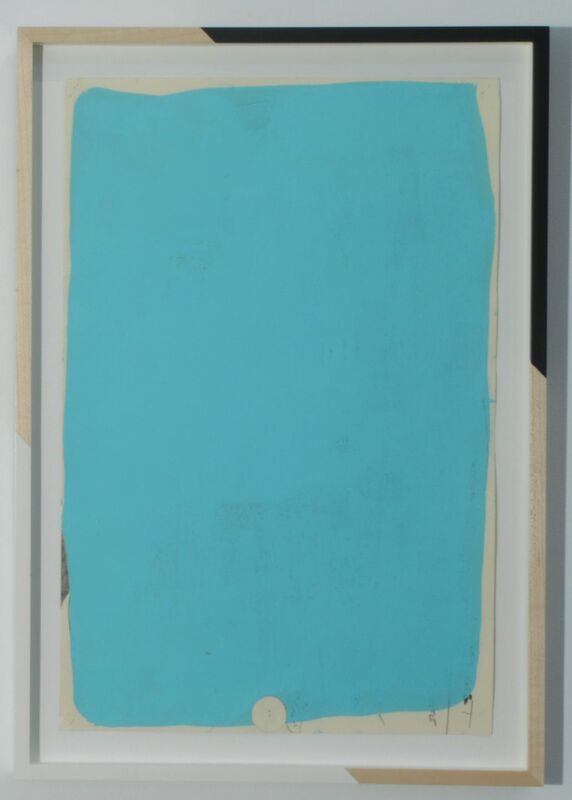 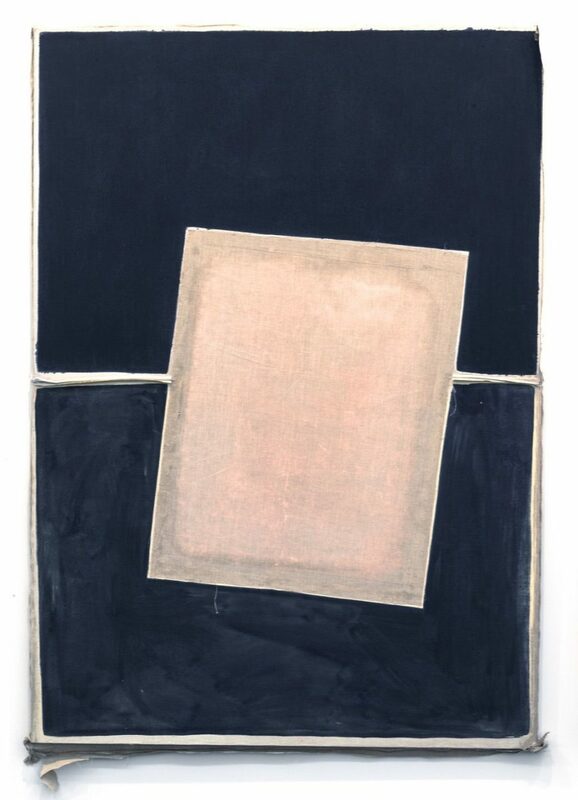 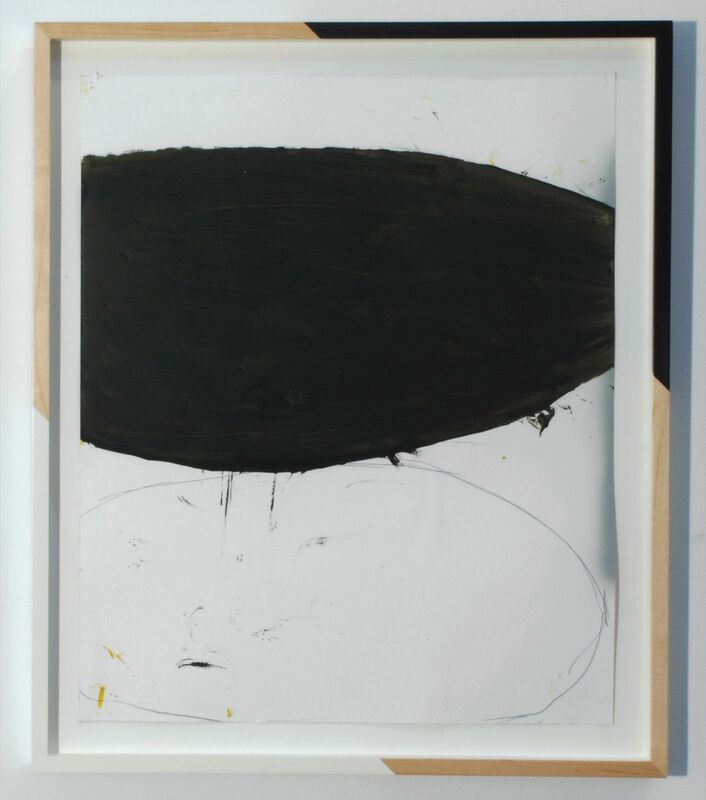 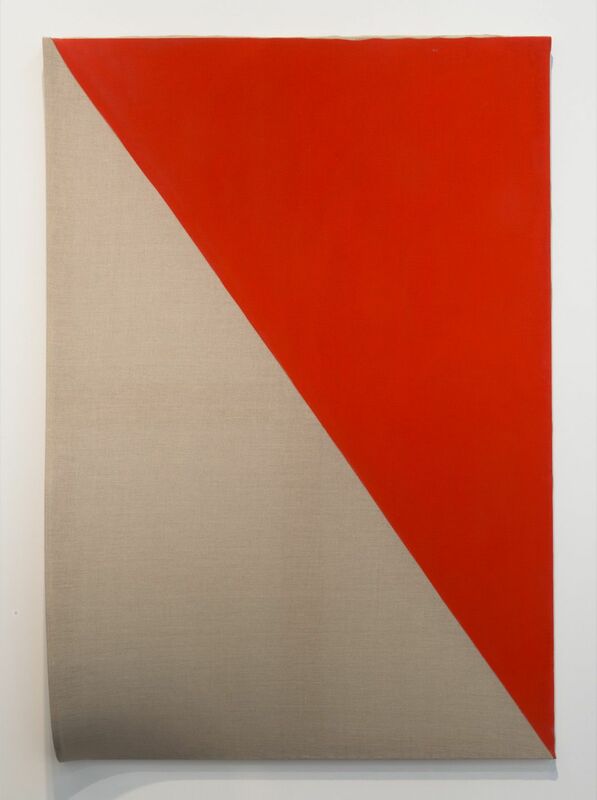 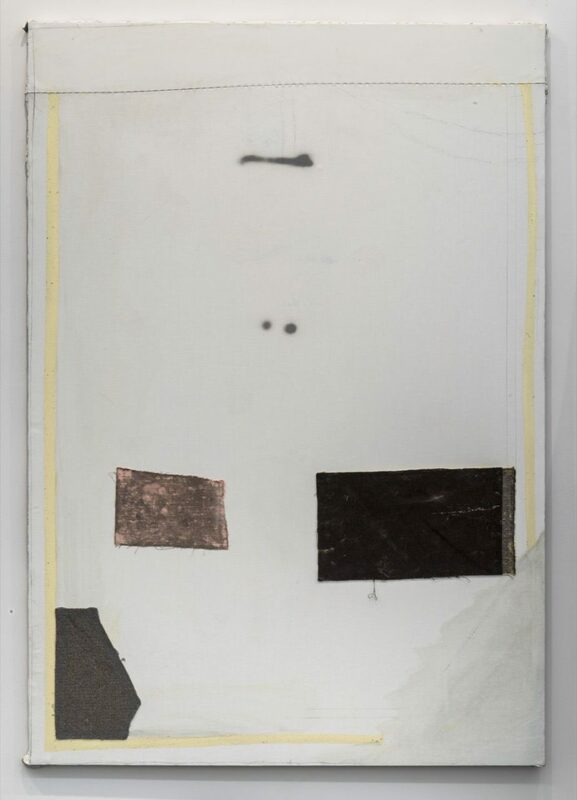 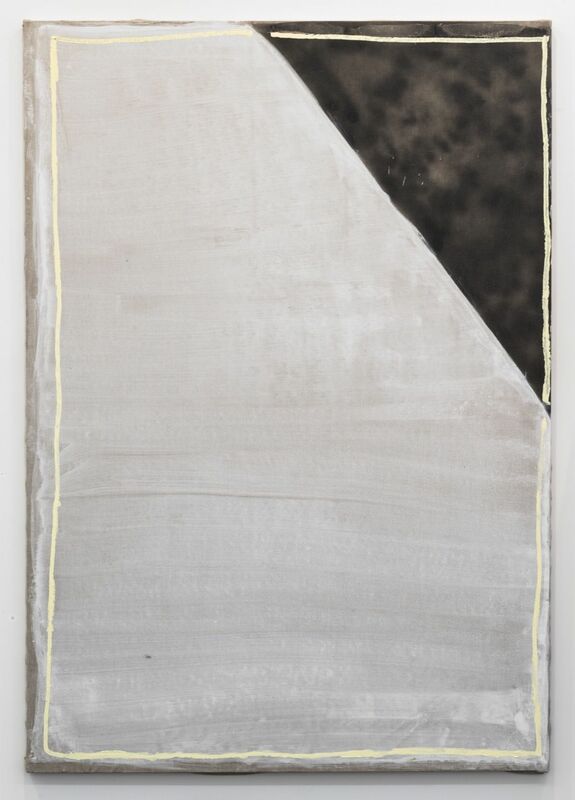 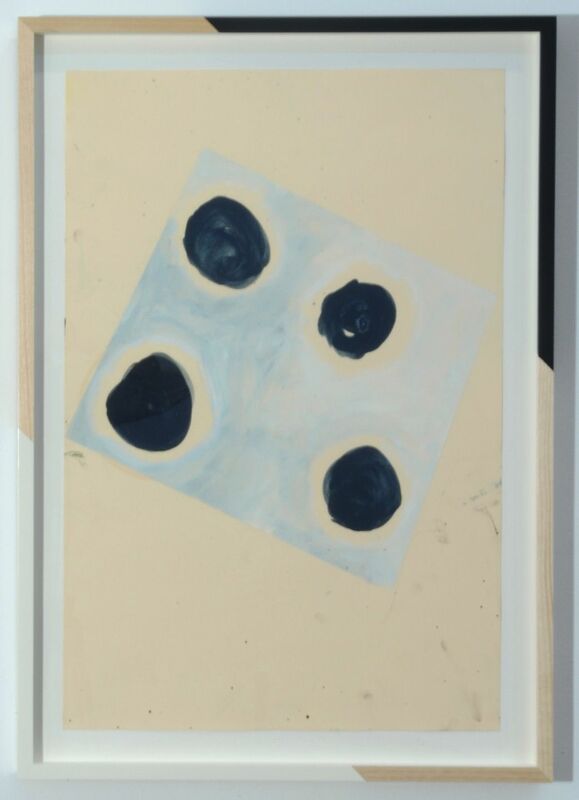 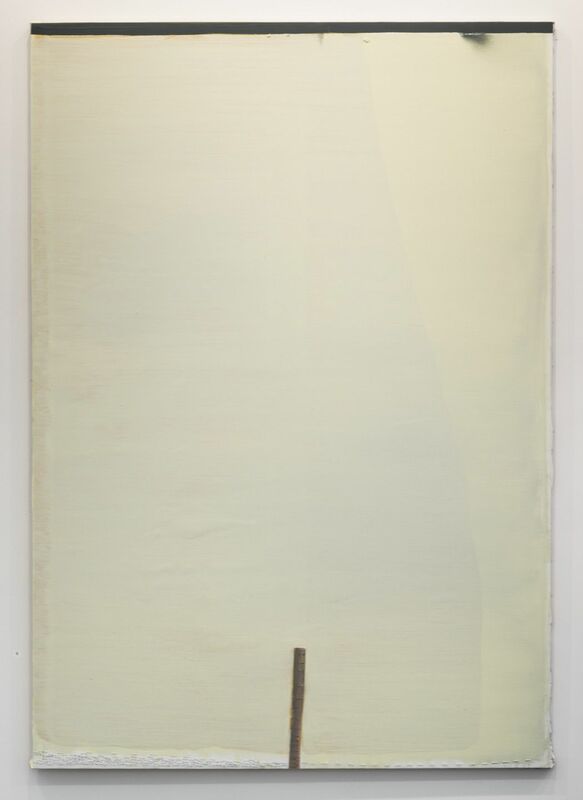 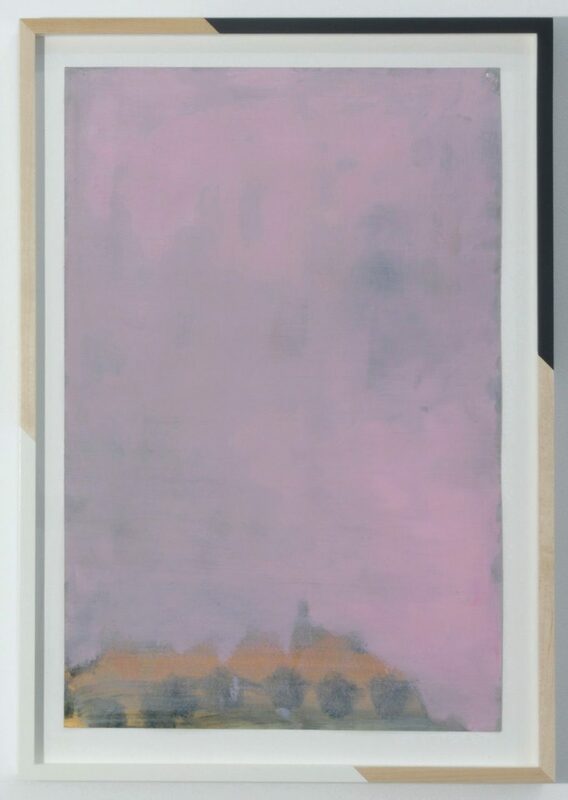 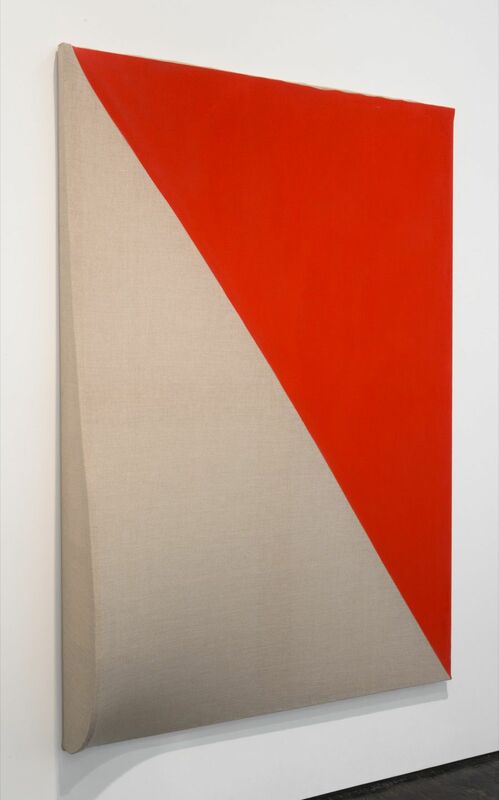 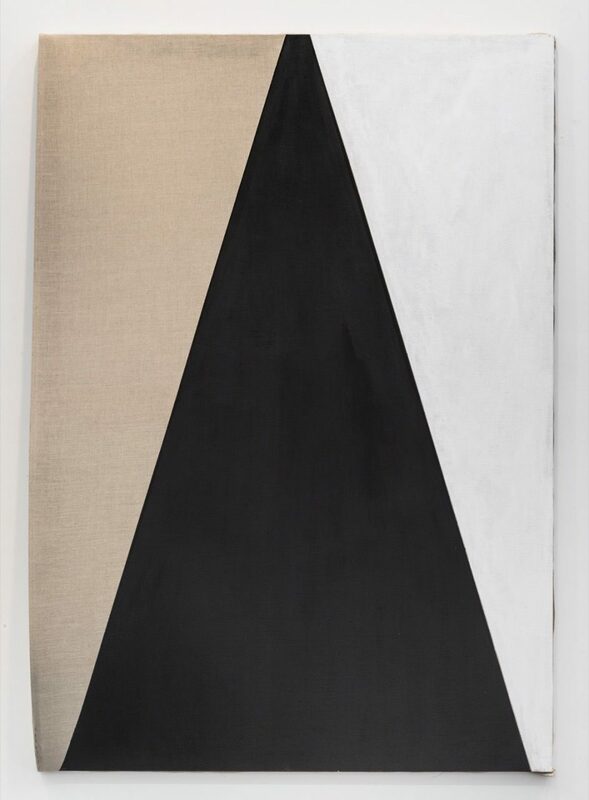 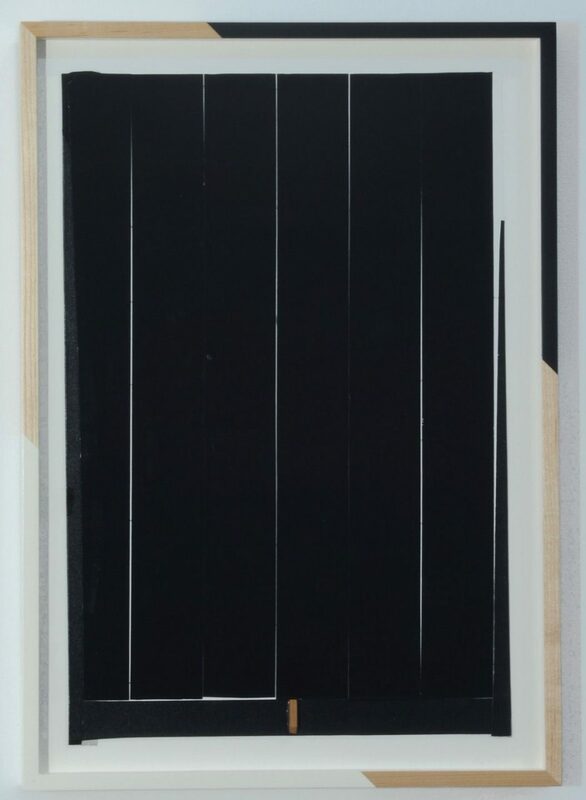 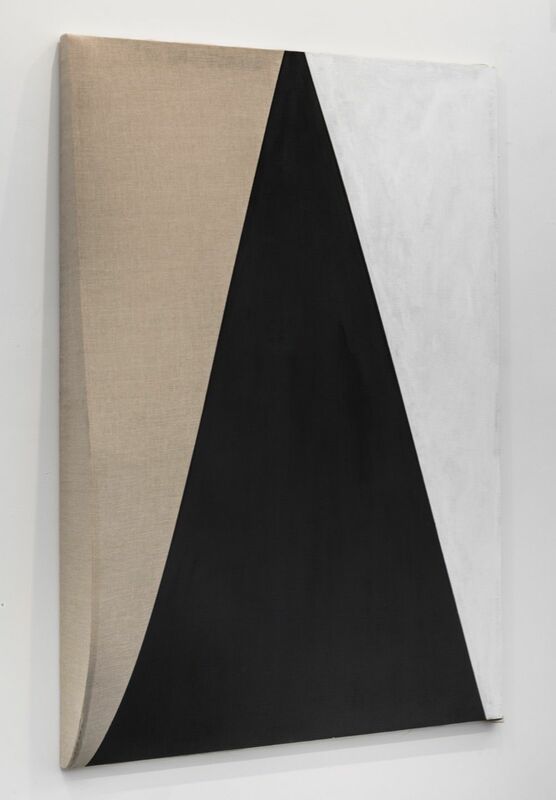 Fluctuating between linear abstractions and plays on minimalism, Lee’s style challenges the priority traditionally placed on the pictorial surface alone, while toying with notions of painting as object and painting as experimentation. 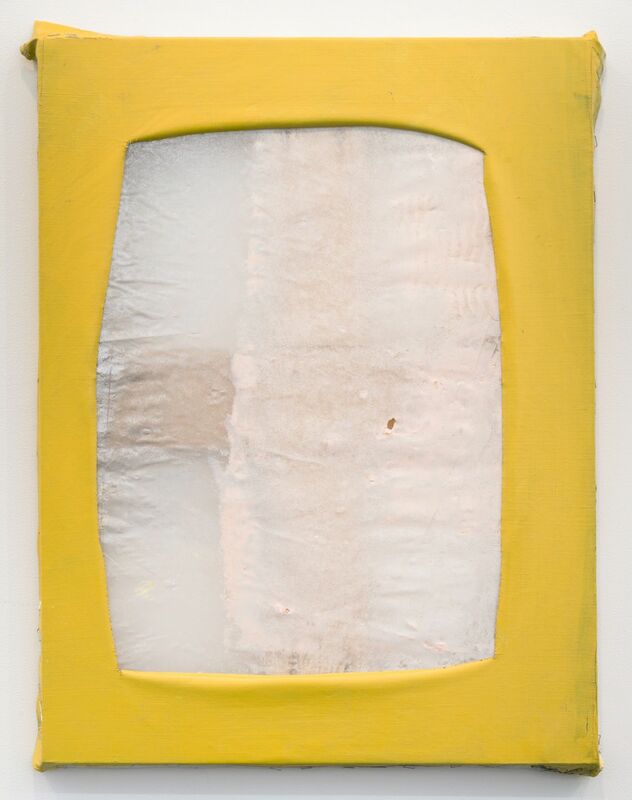 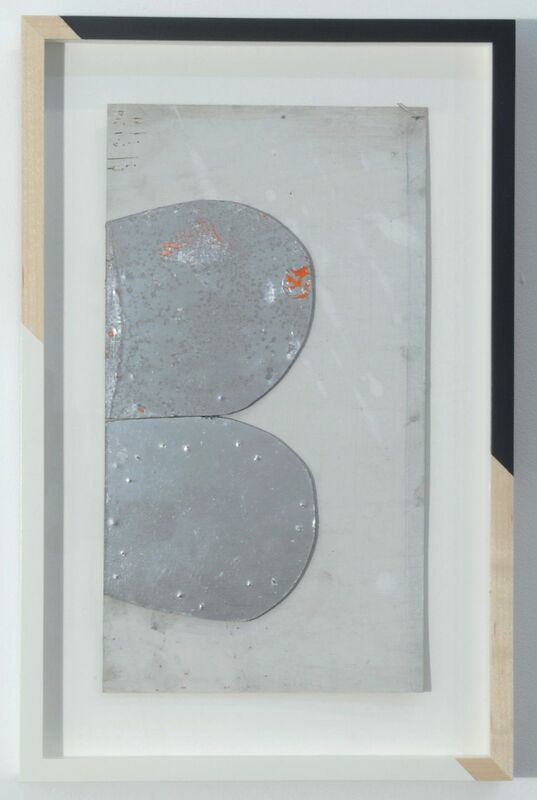 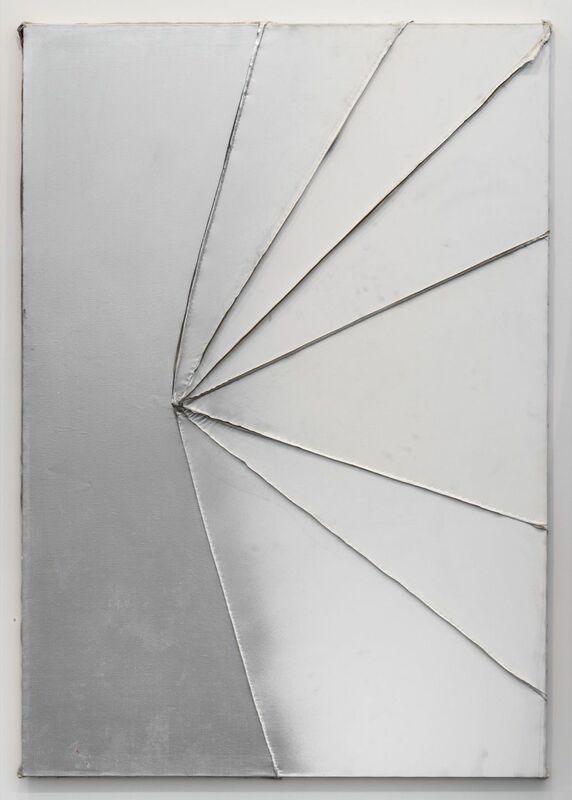 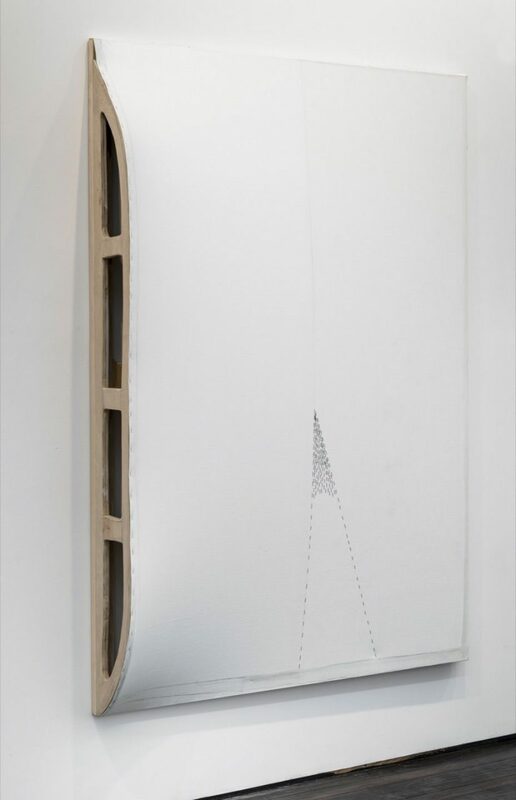 Exposing the framework that lies beneath a canvas, or cobbling materials in a patchwork of addition, Lee investigates and maintains a tenuous, yet playful, dialogue between completion and destruction throughout his practice. 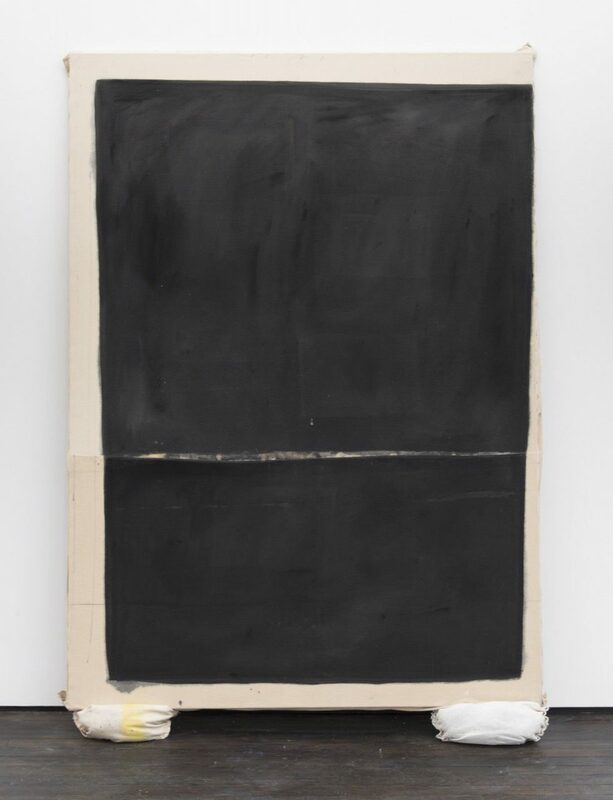 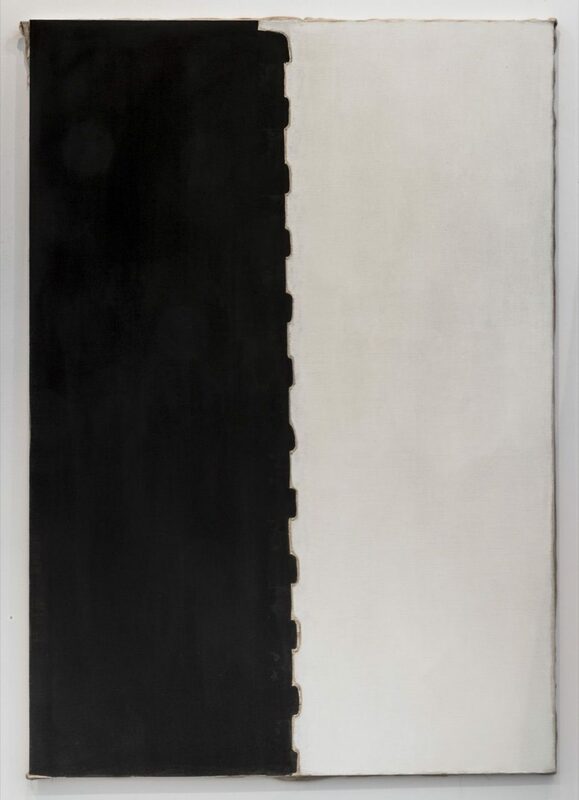 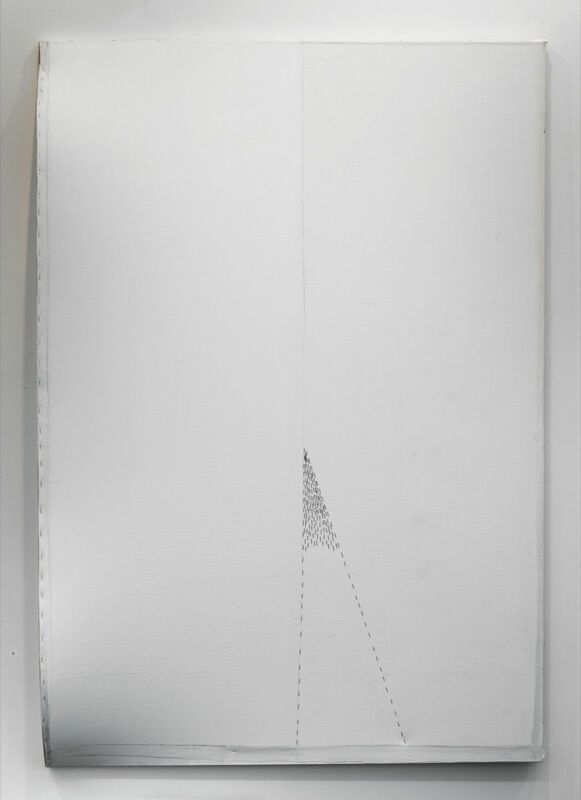 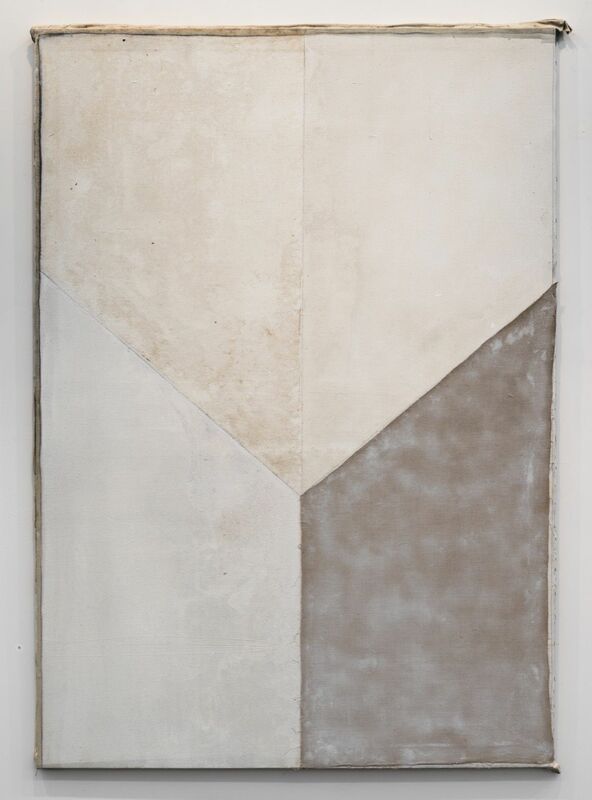 His use of relief in both his works on paper and paintings are predicated on an examination as to what a painting and drawing can be - both above and below the surface.